At Mollie Stone’s, we pride ourselves in providing our customers with the best products available, focusing on quality, wholesome and local ingredients for the last 30 years. That is one of the reasons that we are so proud to partner with Mi Rancho, a local, family-owned company that has been crafting delicious tortillas since 1939. Their “Farm-to-Joy” process is especially unique. 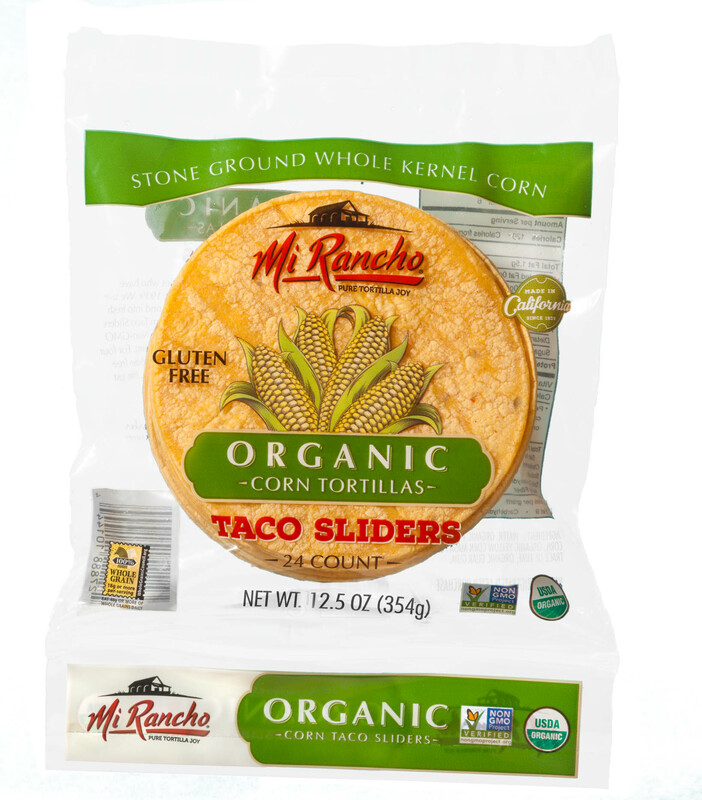 Mi Rancho sources Certified Organic, Non-GMO Project Verified Whole Kernel Corn from the Sacramento Valley. Every tortilla begins the same way — honoring an authentic process called nixtamalization. 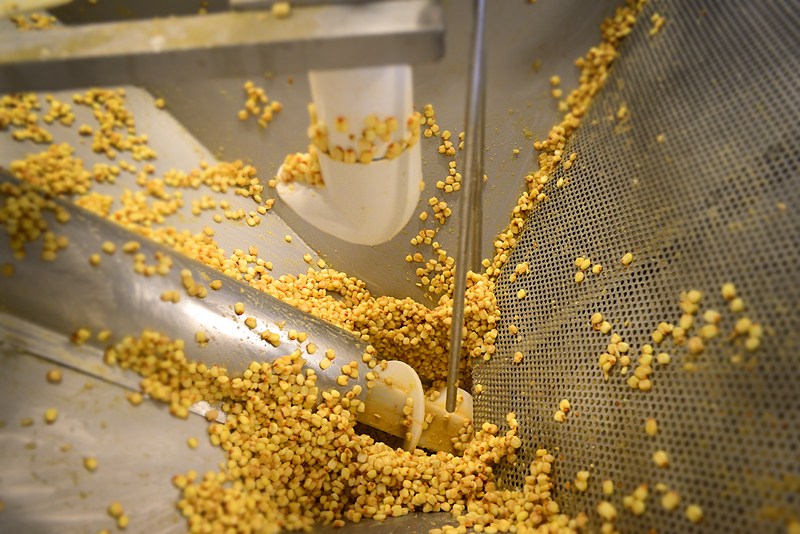 The whole kernel corn is cooked in kettles with lime for 10-12 hours, slowly cooking the corn to produce a soft kernel perfect for fresh masa. Mi Rancho grinds the corn using lava stones that are hand-carved weekly, yielding soft, fluffy masa ready to make delicious tortillas. The extra time Mi Rancho takes making every tortilla is worth it, as the sweet corn flavor enhances every dish you make. 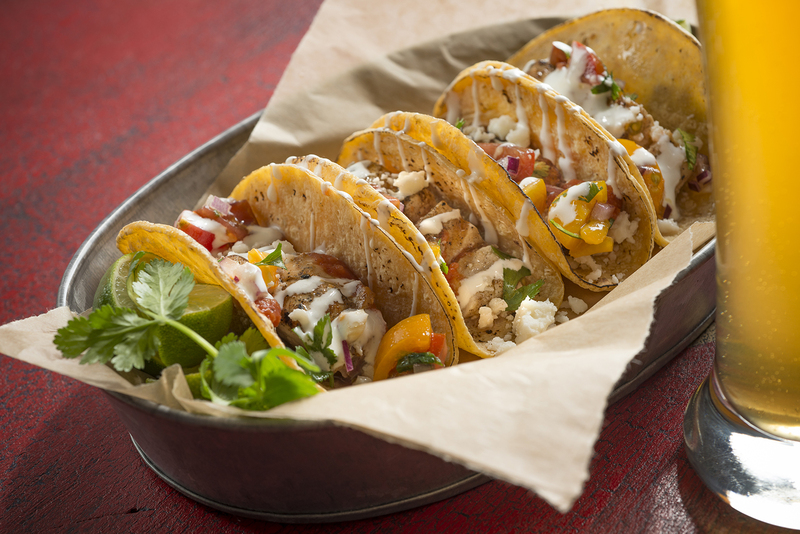 In celebration of Cinco de Mayo, Mollie Stone’s and Mi Rancho are teaming up and making Mini Mahi Mahi Tacos at every store (demo schedule listed below). Stop by your local store to try Mi Rancho Organic Taco Sliders and fresh fish from our Seafood Counter for a simple meal solution that will wow your family and friends. After just one taste, you will all discover Pure Tortilla Joy.